Getting the ball rolling this year, with some reminders, and other news. 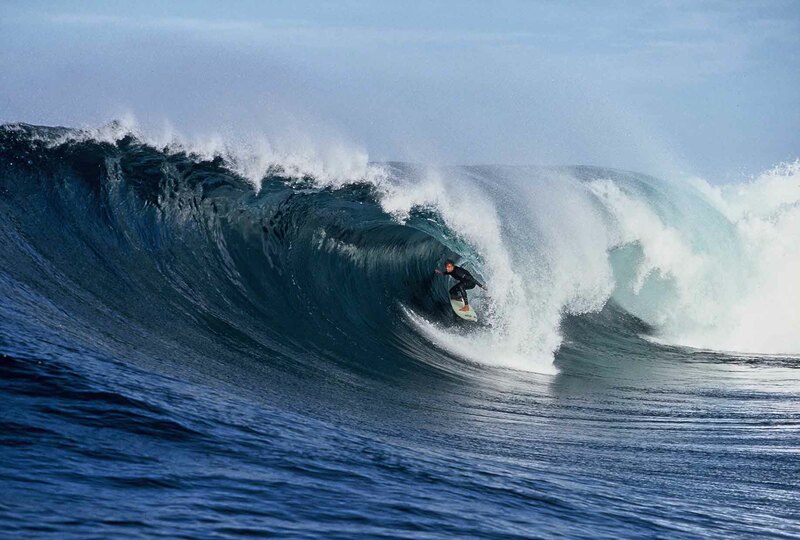 The Annual Surfing Doctors Conference is ON again this year – dates to be finalised, but looking similar to last year, as it seems the swell, moon and tides were favourable!! If you are keen to attend the conference get back to us asap, and hopefully we can get you involved and presenting. We are in the process of brainstorming Courses and Workshops, to be conducted at G-land, and possibly the Mentawi Islands. There are a few options, so keep an eye on the website for updates. The 2014 Conference was alltime, not only because the surf went off, but there were great teaching sessions, and the G-Land Surf Camp stepped up the catering to 5 stars as per usual! Raymond, his wife Sisca, and their team at the G-land Surf Camp will be looking at doing the same again this year, and we are happy to be part of this symbiotic relationship. The G-land SurfDocs Roster: Still some spaces left for this season, so please get onto this asap, and if you are up for a stint in the Jungle please contact Ant Brown, Nick Maister or myself. 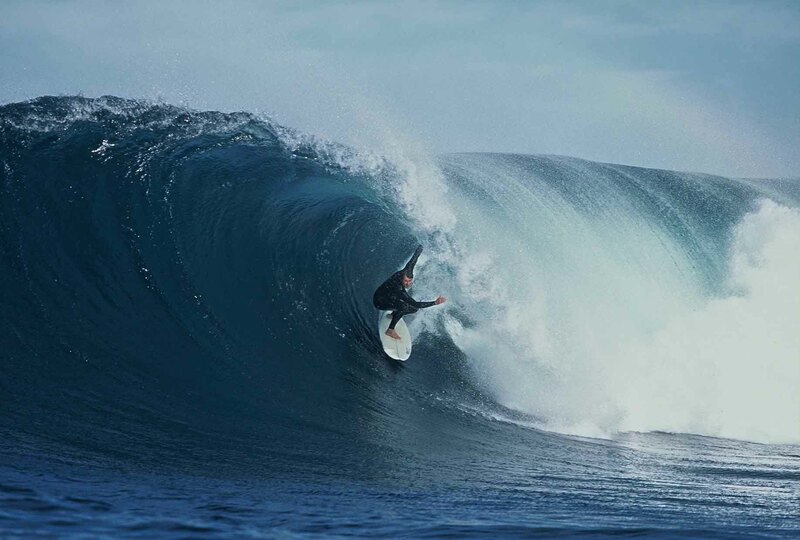 REGISTRATION with SURFING DOCTORS for 2015: Registration entails AUD $ 100 for the year, to be deposited into the SURF DOC’s account via the Pay Pal link. Nick Maister is the go to person, otherwise contact me. 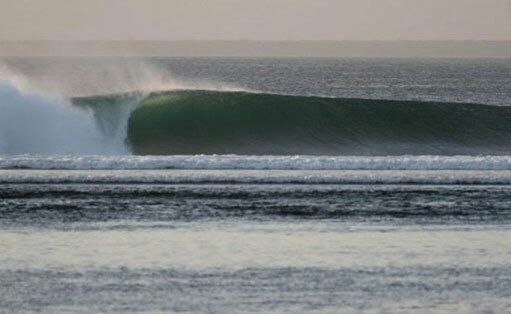 We would like to hear from you before the Indo season kicks off, because if we don’t, then our assumption is that you are no longer keen to be part of the group, and therefore not keen to work as a SurfDoc at G-land this season. MEDICAL STUDENT ELECTIVES: Plenty of options here – Contact us about an elective in the 3rd World, which is highly recommended. This project is underway, and raffle funds generated will be donated to this worthy cause. This is going ahead, and raffle funds will also be donated to this. If you are keen on heading out there let us know. We have both short and long sleeve SurfDoc shirts available, going pretty cheap at AUD $ 30. Medical kits are also available, fully stocked for your next remote surf mission, going for AUD $ 150. Funds generated are used to purchase stock for the G-land Infirmary. We are going for it with another raffle this year, raising funds for the above mentioned projects, and to fund our stock expenses at the G-land infirmary. The raffle is already underway, with tickets being sold for AUD $ 5. The main focus for selling will be at Bell’s Beach during the WCT Contest (Many thanks to Wendy and her new husband Hamish! CONGRATS guys! ), and then we will also sell tickets at John Dutton’s FOAMLUST EXPO (See: www.foamlust.com), many thanks to Dutts!! – Ticket sales will continue during the Margaret River Surf Festival. 1st Prize is a free stay at Maccas Surf Camp for a week. 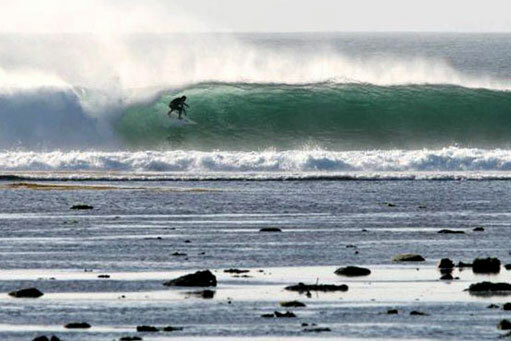 2nd Prize is a free stay ( std package ) at Ray’s G-land Surf Camp. 3rd Prize is a new, custom shaped Nathan Rose surfboard. Pretty epic prizes for five bucks!! If anyone is keen/motivated to do any form of project, audit, paper, please get hold of me, and I’ll try my best to give you a hand or guide you towards the best resources. That’s it for now, with further updates to follow as needed. Cheers for now, and keep charging!